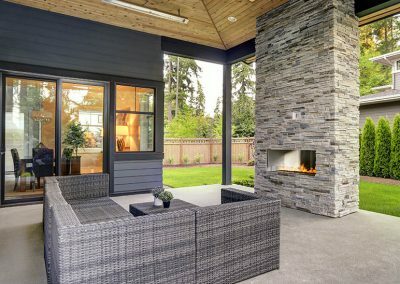 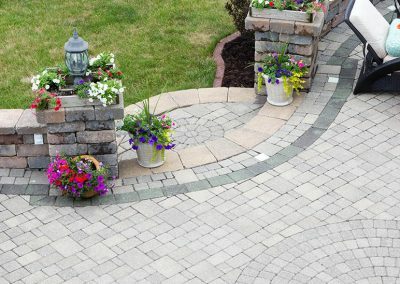 What’s The Difference Between Hardscape And Landscape? 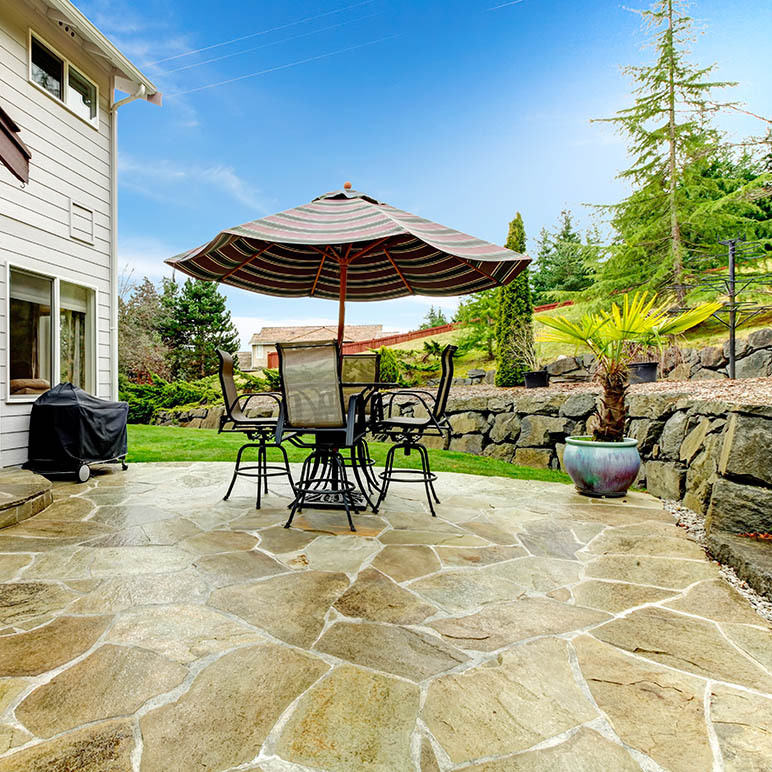 Landscapers incorporate both hard and soft textures and surfaces. 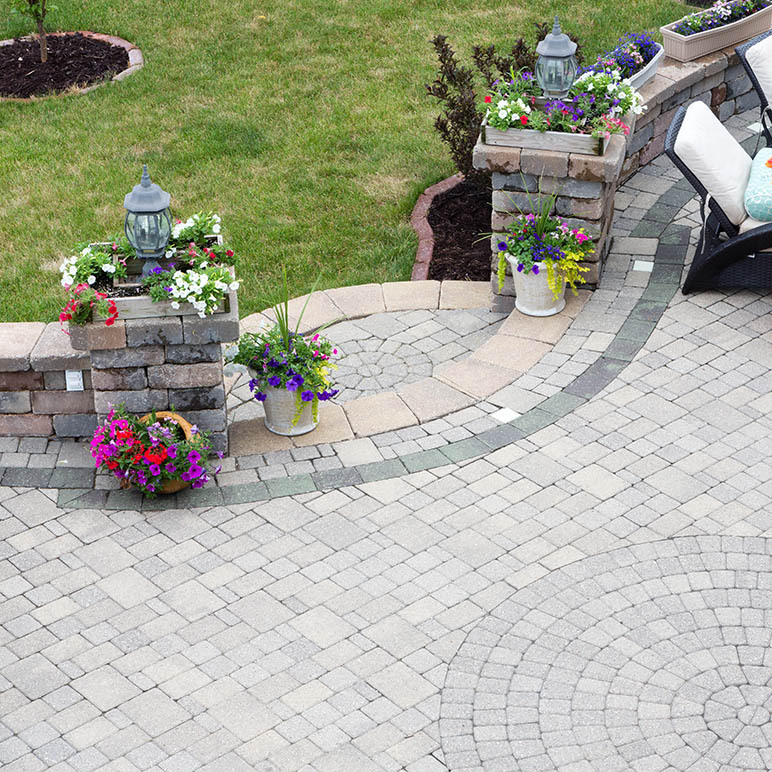 Hardscape makes up the non-living stuff in your landscape design such as rocks, bricks, and pavers. 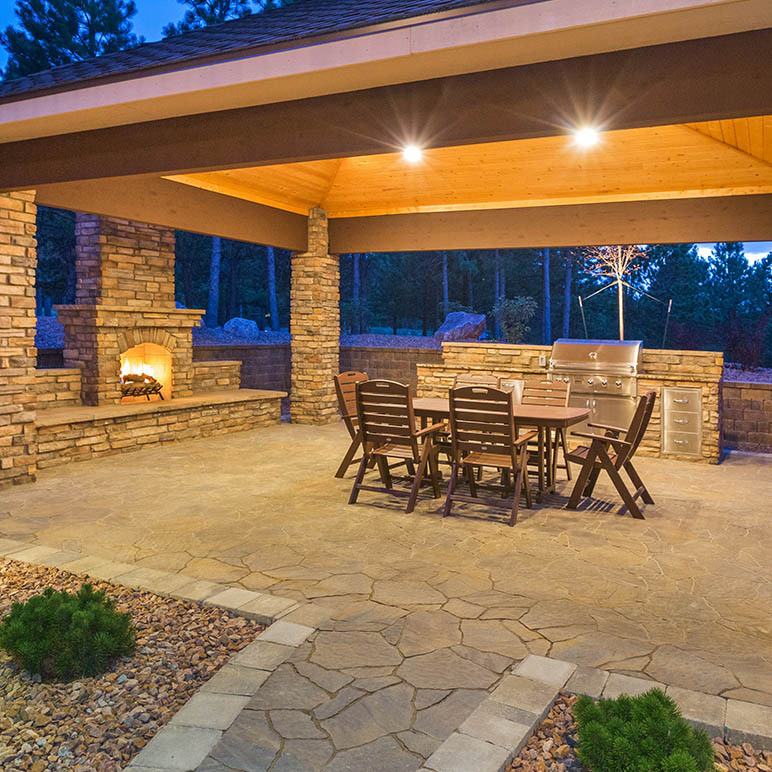 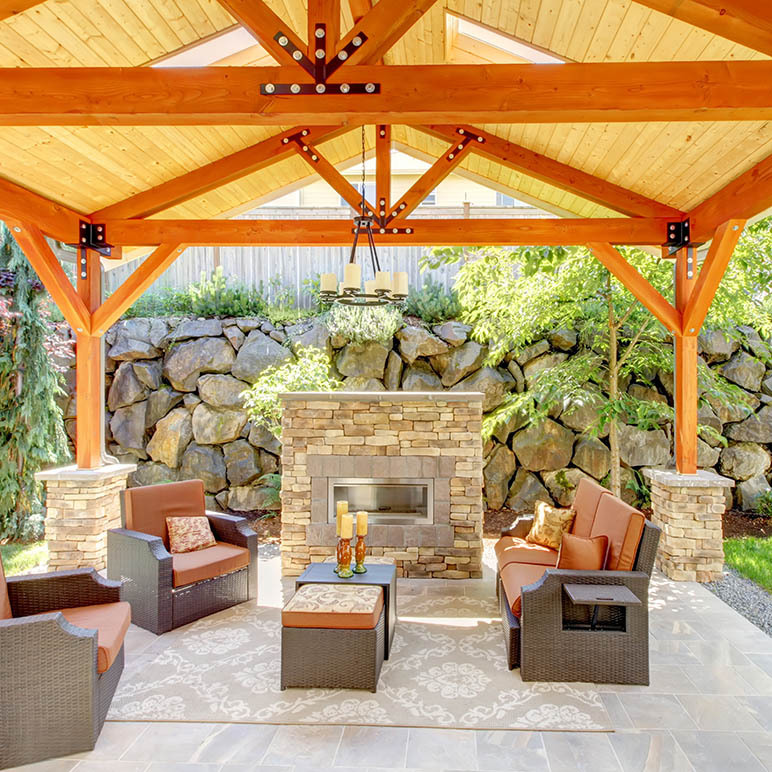 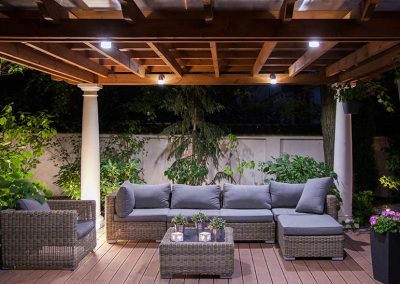 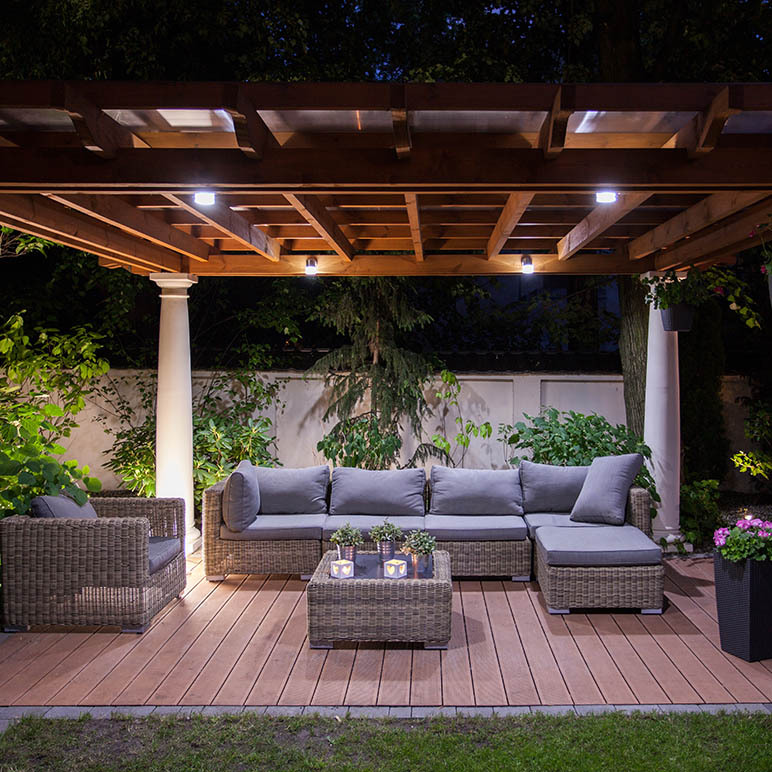 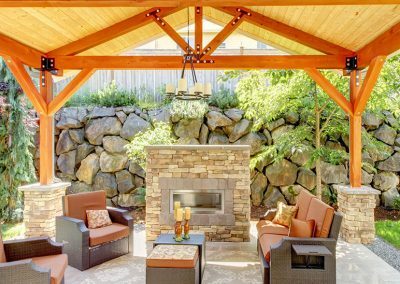 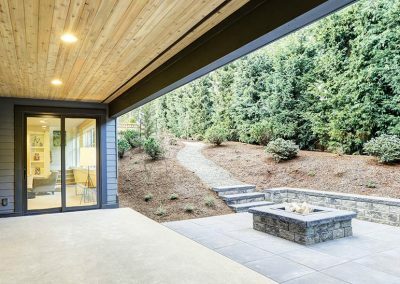 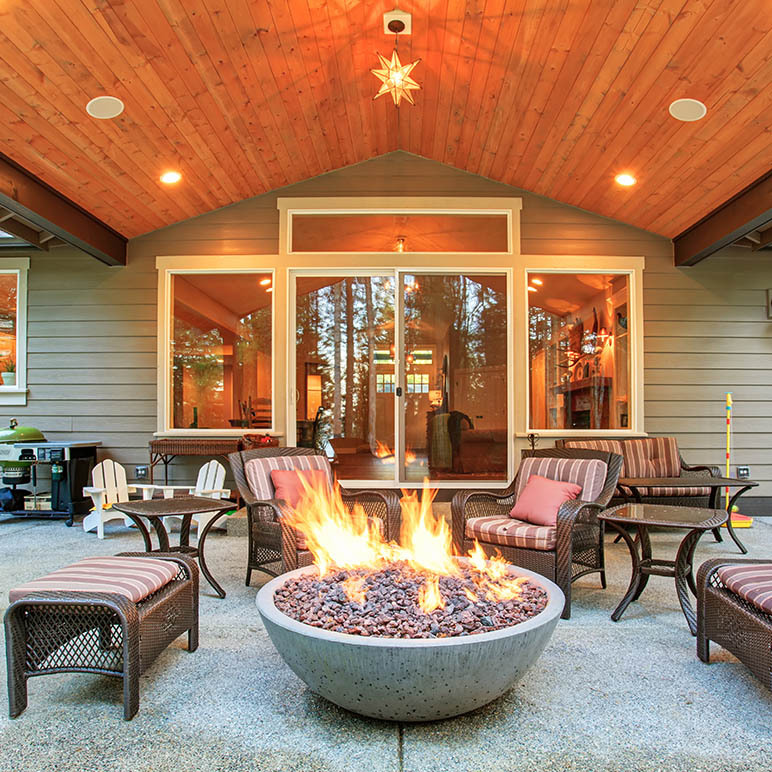 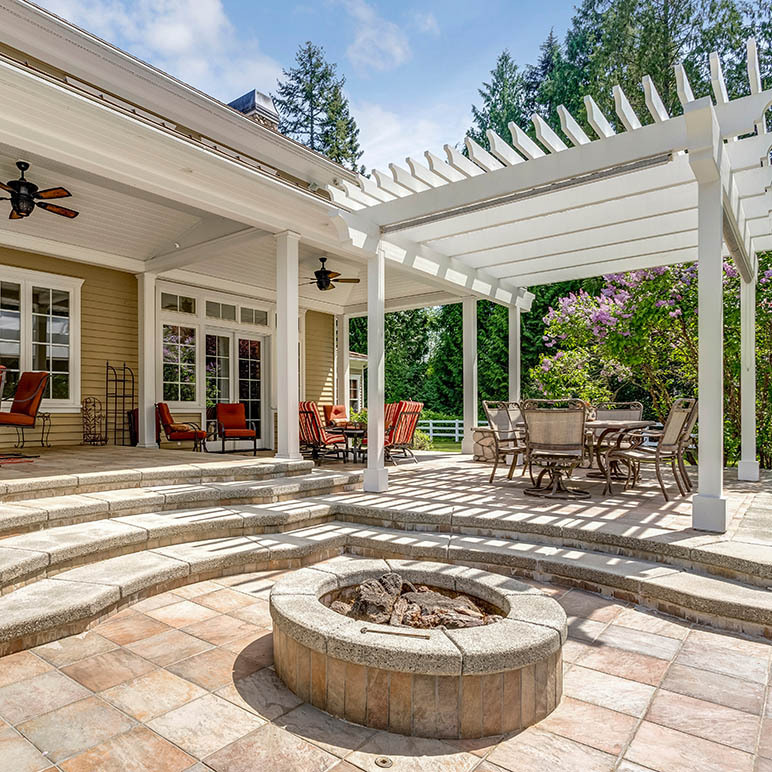 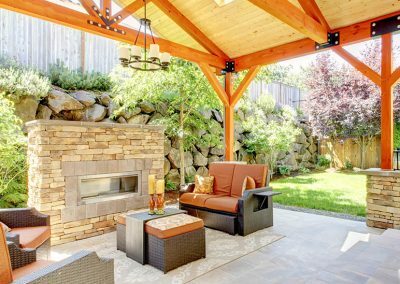 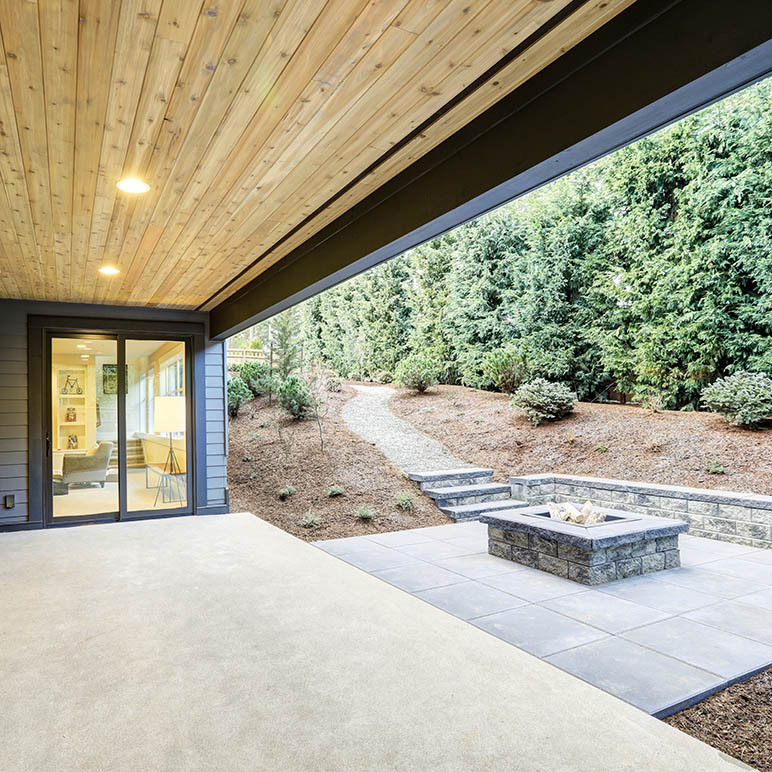 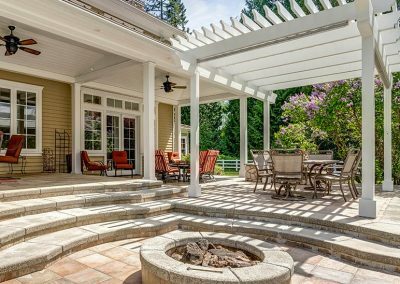 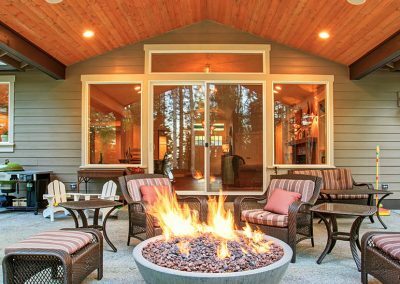 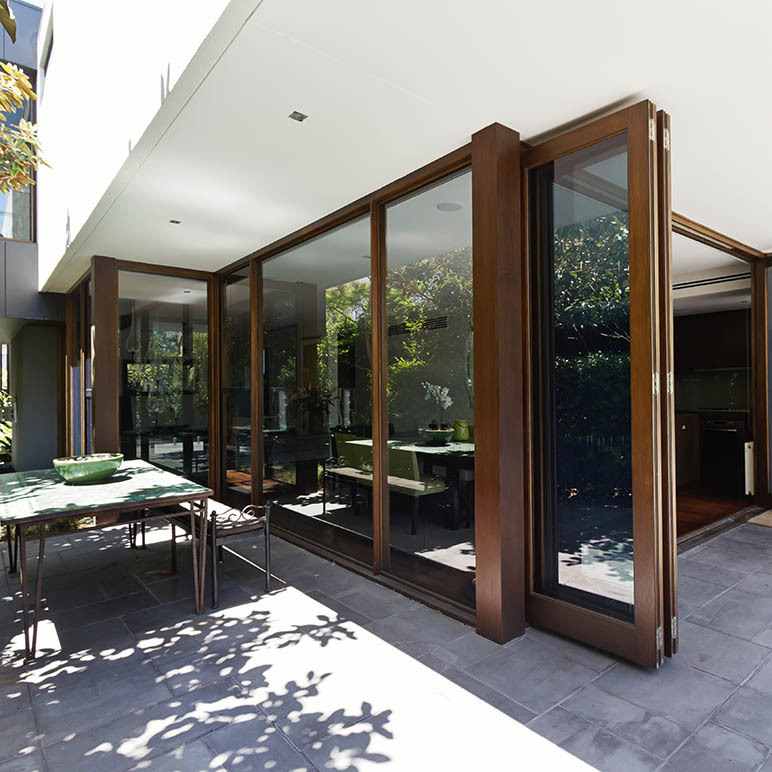 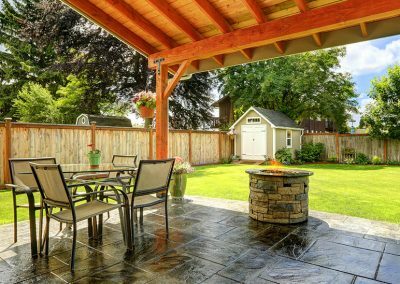 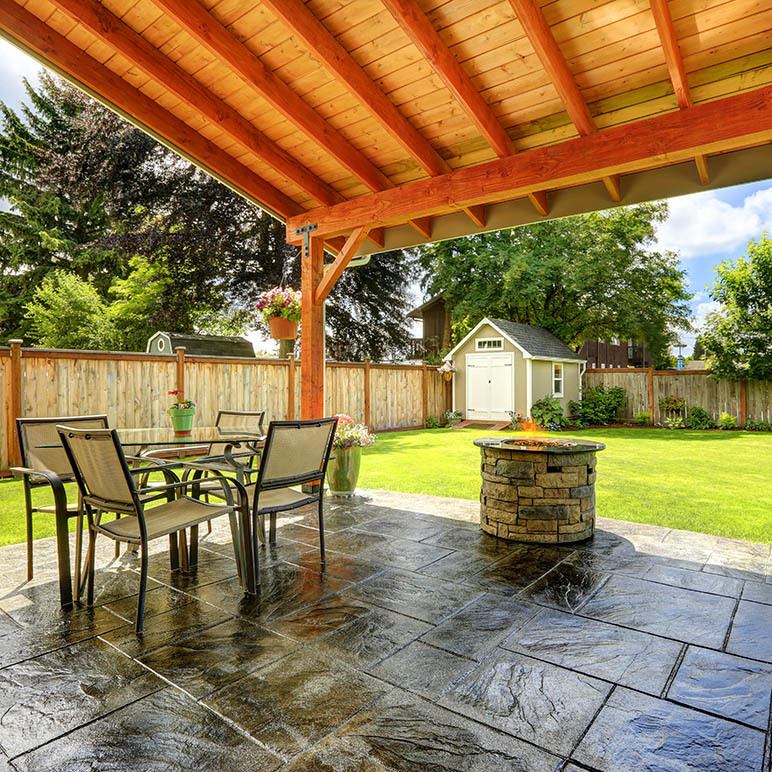 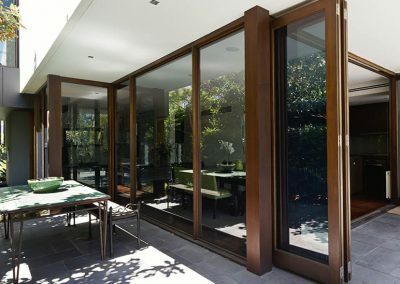 Your landscape design might also include structures like pergolas and outdoor kitchens. 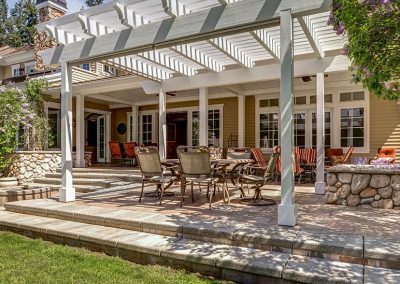 Central Coast communities like Santa Barbara and San Luis Obispo are known for some very distinctive homes. 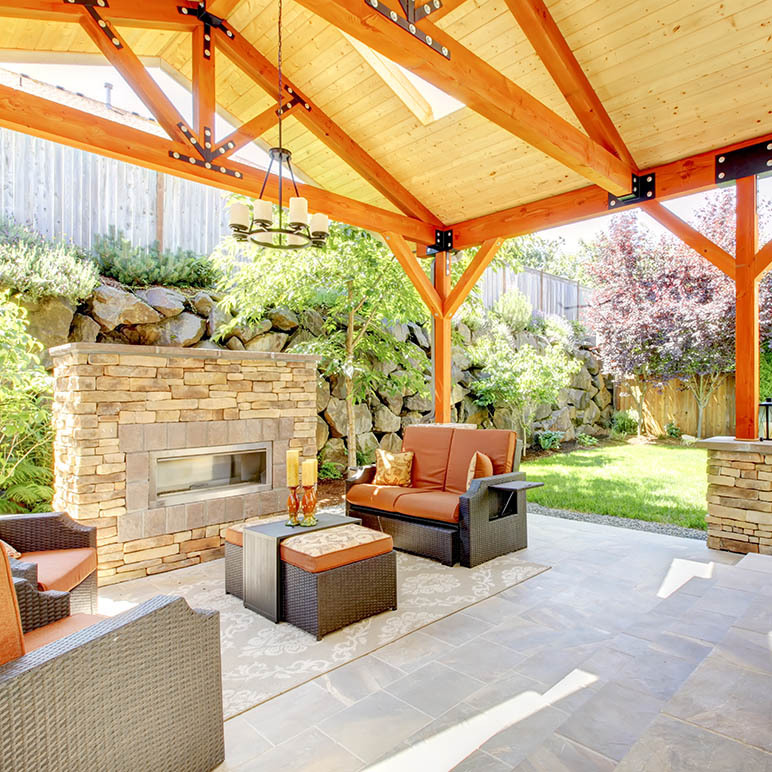 Without some very well thought out landscaping designs, those dwellings would be much less inviting. 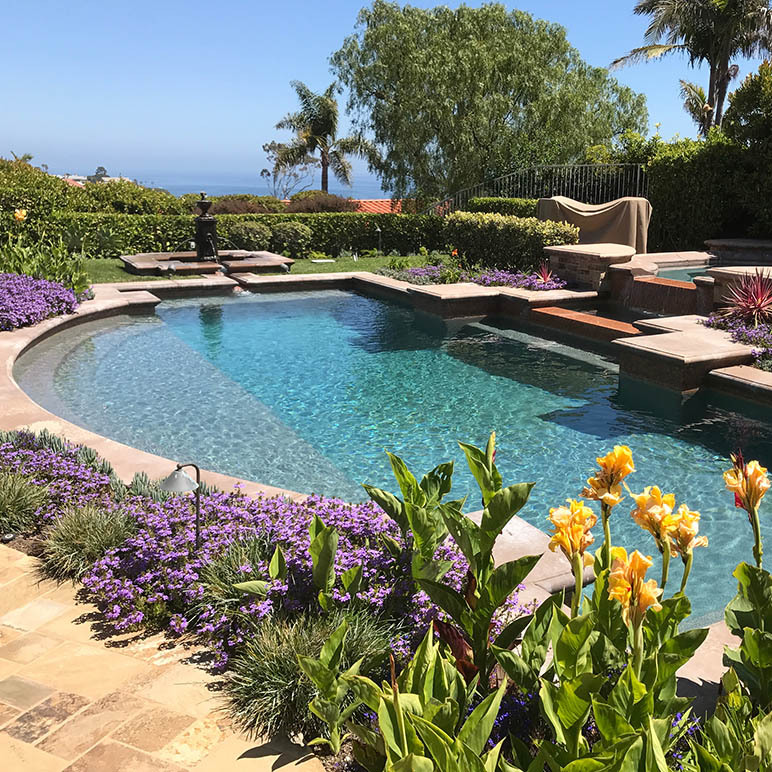 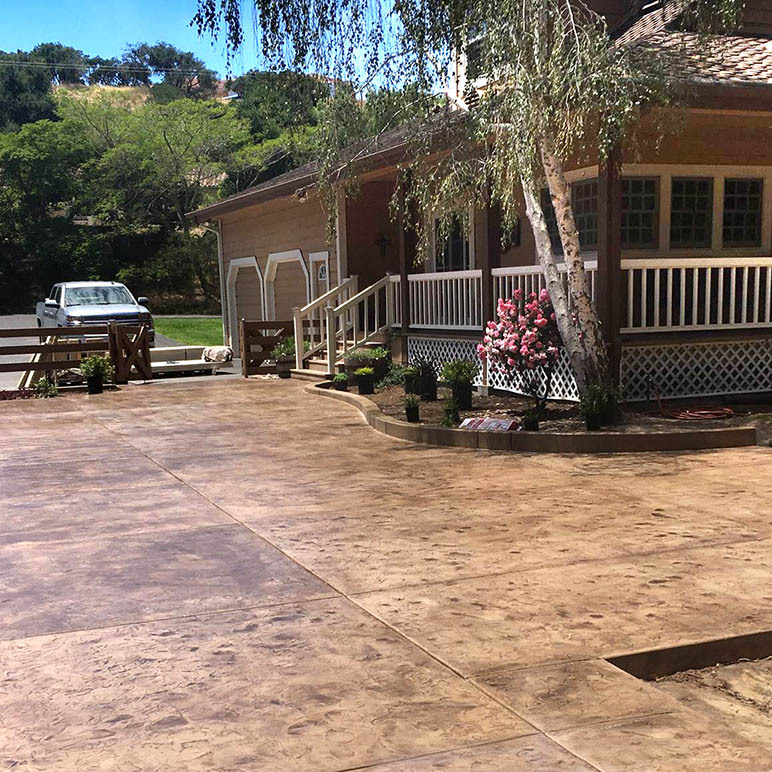 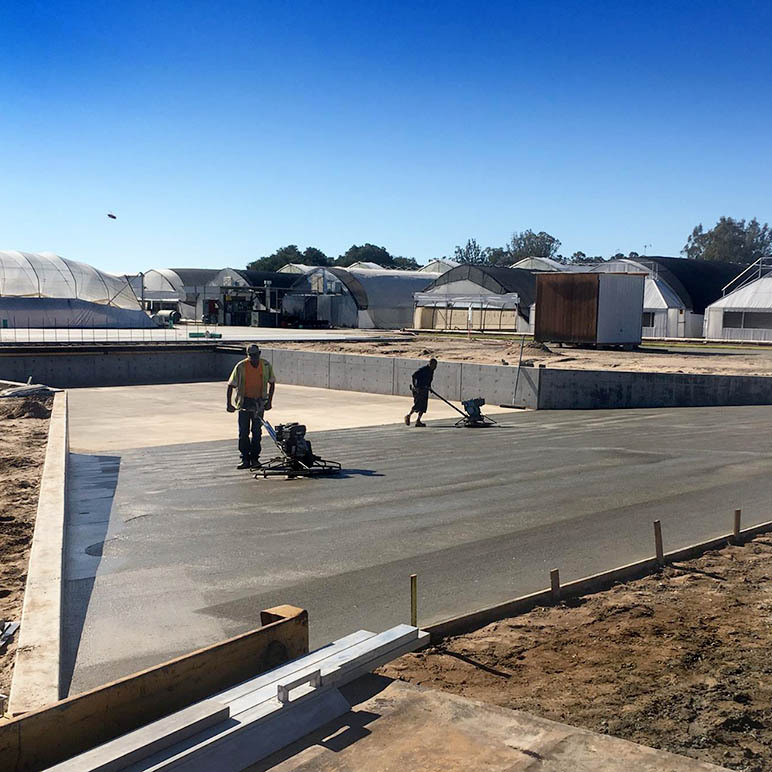 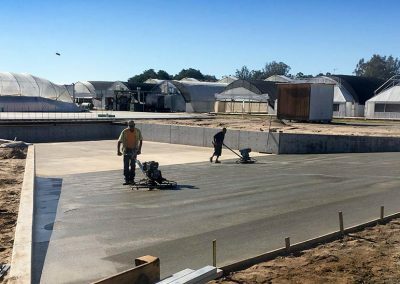 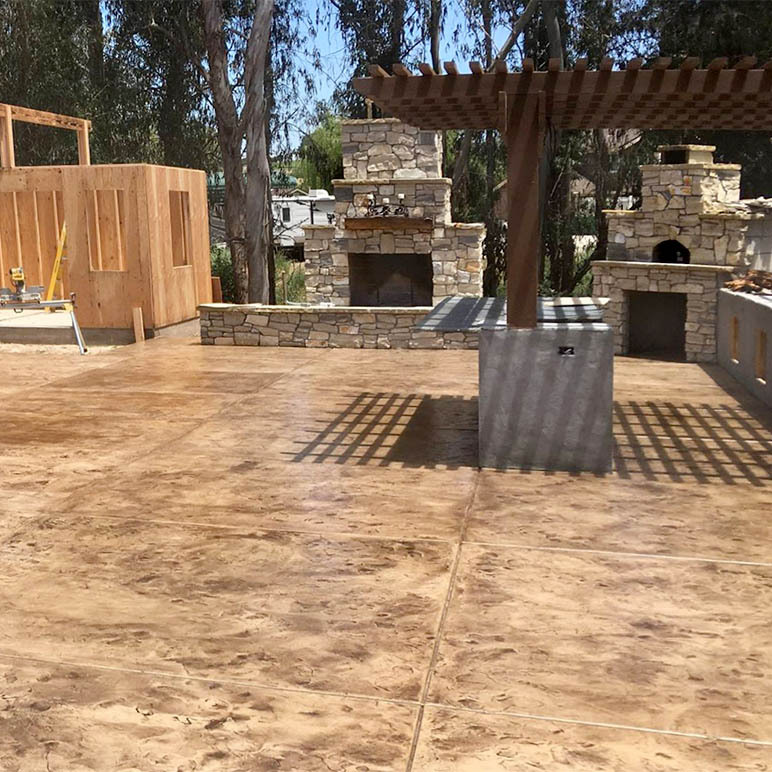 R&E Concrete prides itself on providing hard surface structures that follow a landscape architect’s vision, creating tiers of structures that retain and refine your landscape into a work of art that complements your home. 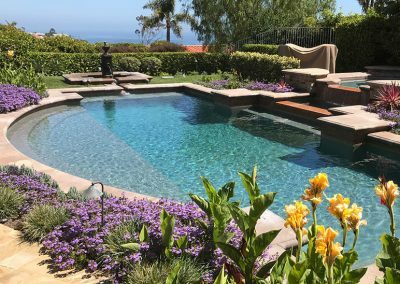 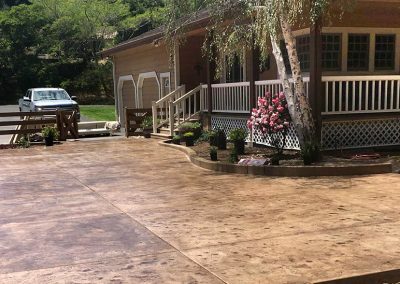 If you’re looking for a hardscape contractor that can match your imagination, give us a call at (805) 621-3966. 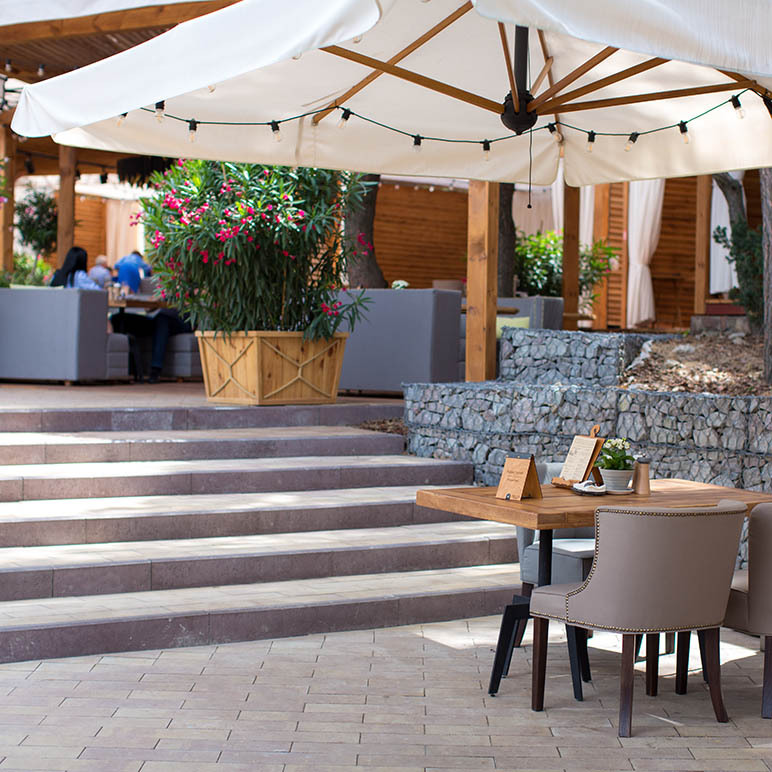 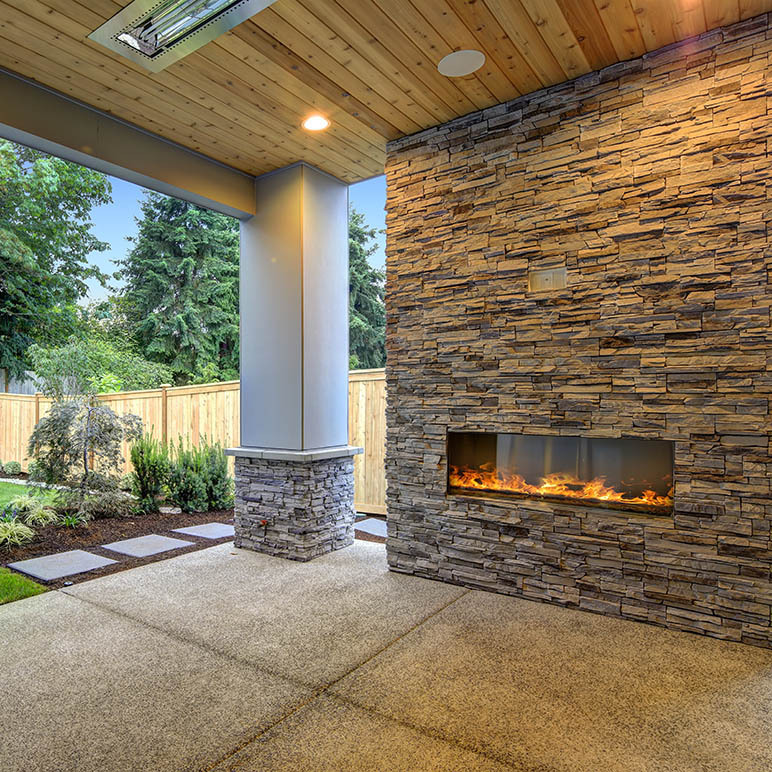 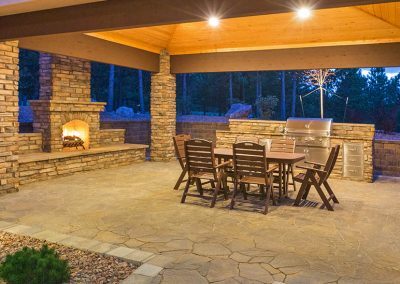 Flagstone is a great way to accent retaining walls and buildings, creating patios pathways that guide you to your home’s most enjoyable outdoor entertaining areas like bars, fire pits, kitchens, and covered sitting spaces. 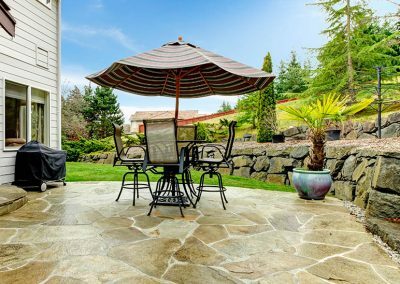 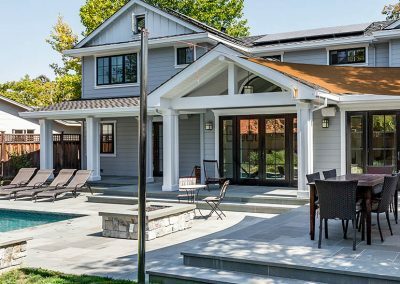 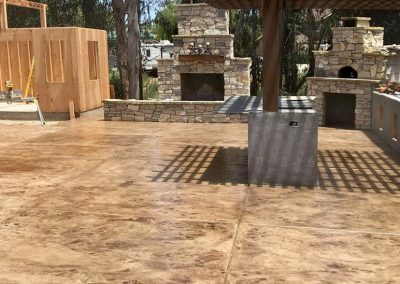 Stamped concrete is colored, patterned, and textured to resemble brick, slate, flagstone, cobblestone, tile, and even wood. 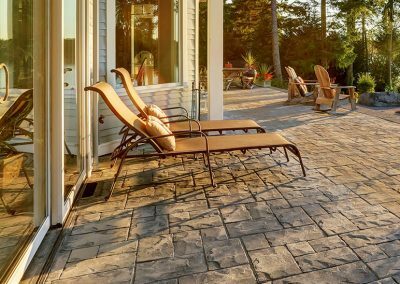 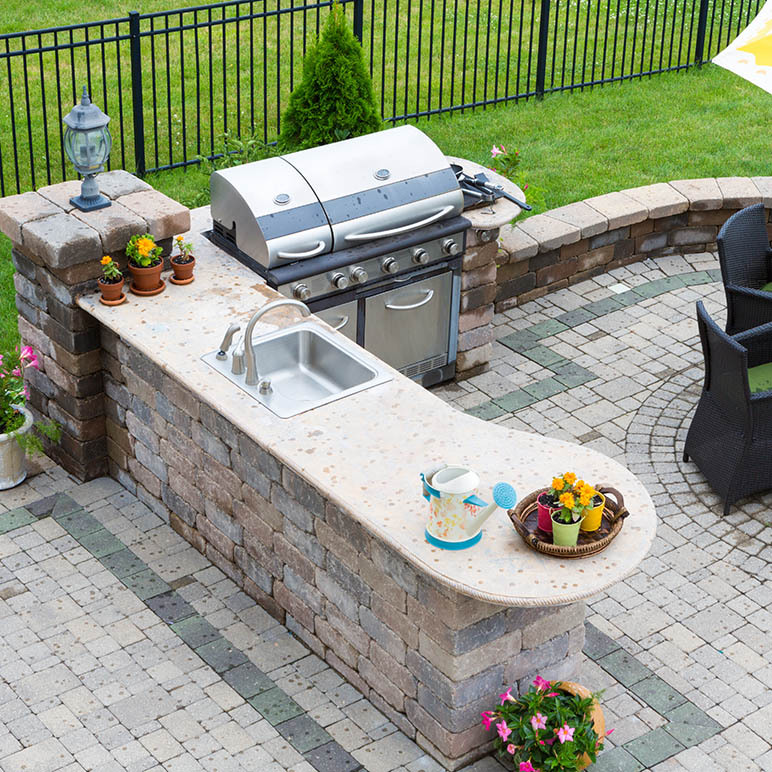 It can be used throughout your home’s hardscape offering an attractive, affordable surface. 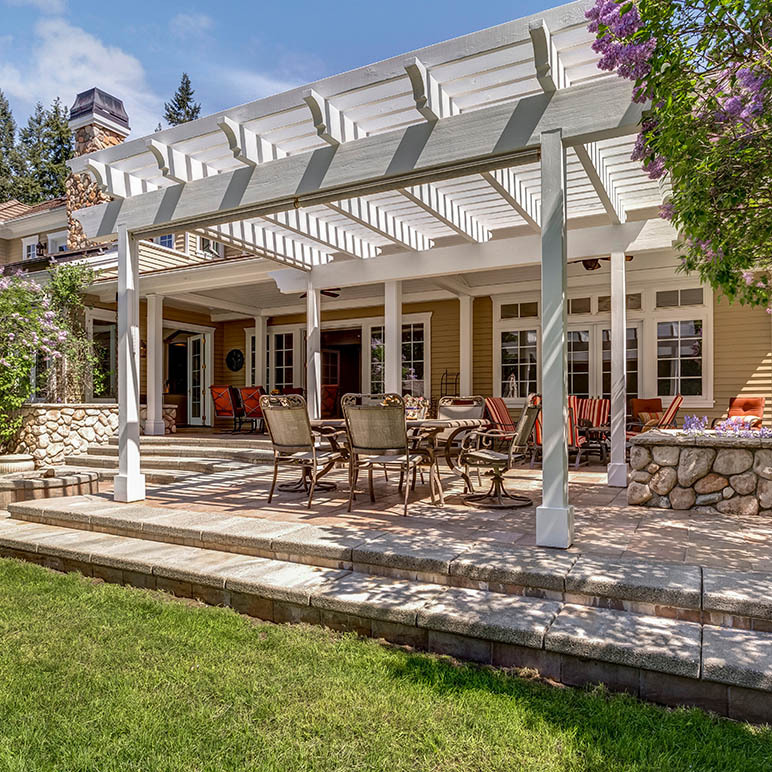 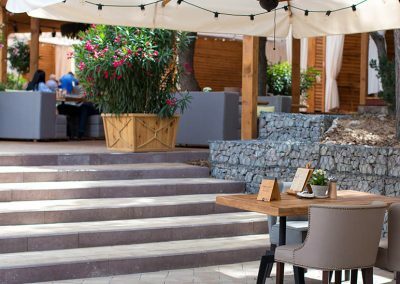 Patios are the roofless courtyards found throughout California’s homes where people can enjoy each other’s company. 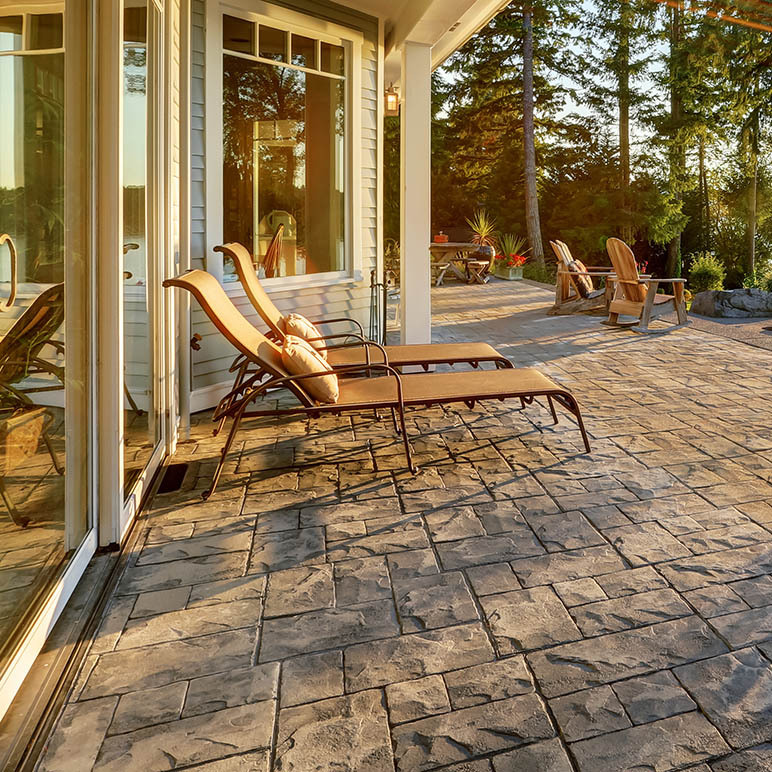 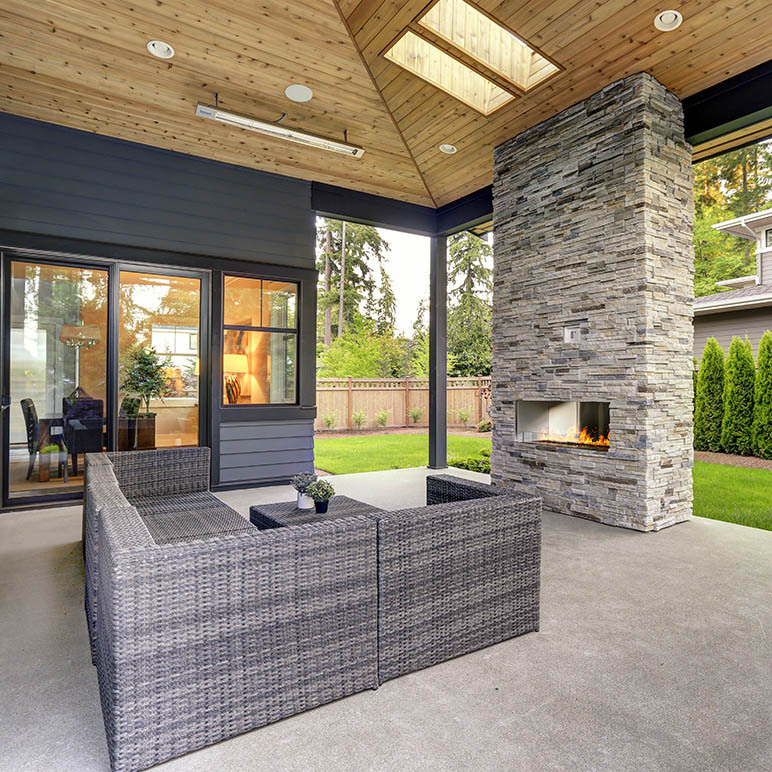 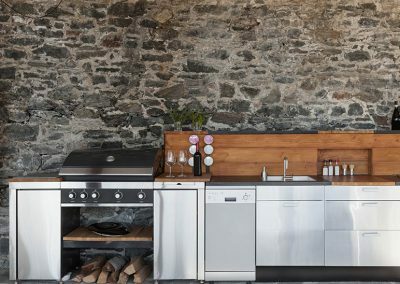 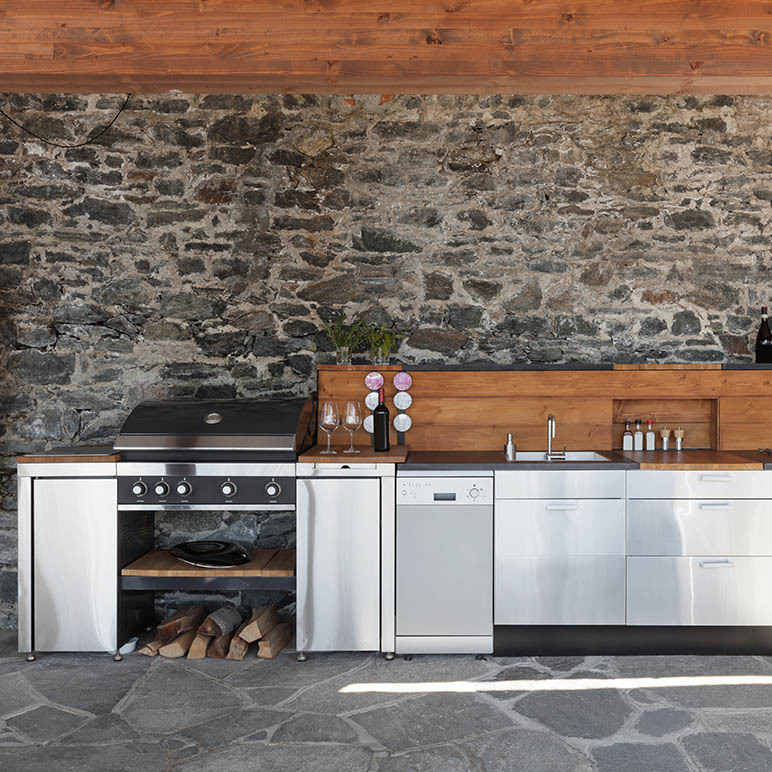 Concrete can be formed, stamped, colored, and textured to complement your home’s style. 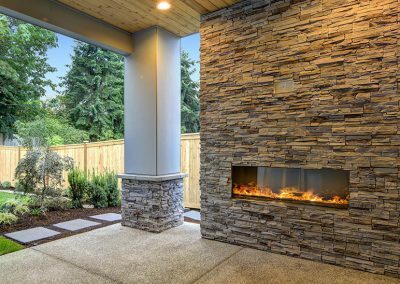 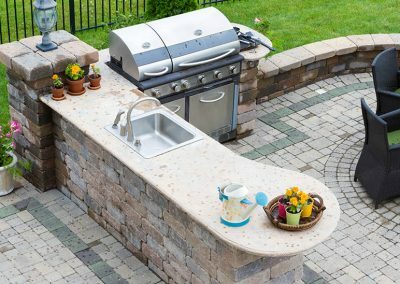 You probably have a pretty good idea of what you want your residential or commercial hardscape to incorporate, but here is a list of some of the other hardscape services we provide.